Critical End! 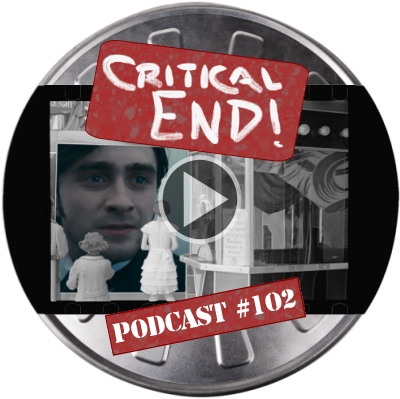 (The Podcast) #102: Robin Williams Apologist | Critical End! This entry was posted on Friday, February 24th, 2012 at 10:40 pmand is filed under . You can follow any responses to this entry through the RSS 2.0 feed. Both comments and pings are currently closed. I did not listen to this podcast, just like everyone else because, hey, I have a job. People who came here via Google.com, your only source of traffic.